So far BBT_FRD has created 4 blog entries. By BBT_FRD|2016-01-04T19:06:54+00:00December 4th, 2015|International Taxes|Comments Off on Tax Whiz…. 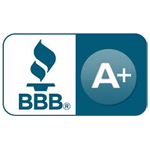 We have an A+ rating from the Better Business Bureau!